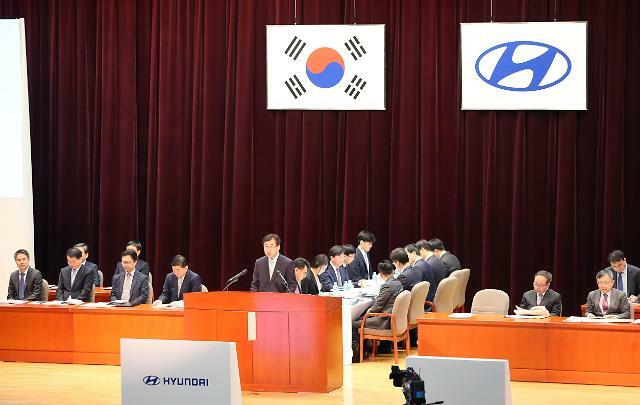 SEOUL --​ South Korea's Hyundai auto group scored an overwhelming victory in a proxy war with Elliott Management, a U.S. activist hedge fund, at annual shareholders meetings, underlining the smooth transfer of leadership from group patriarch Chung Mong-koo to his 48-year-old son. In May last year, Elliott played a key role in forcing the auto group to put off the proposed reorganization of its complicated governance structure so that Chung Eui-sun, the only son of Chung Mong-koo, 80, can expand his control over the entire group. This year, the Chung family defeated the American fund with widespread support from shareholders, including the National Pension Service (NPS) and some advisory groups, who endorsed all proposals from Hyundai Motor and its parts-making arm, Hyundai Mobis. The auto group and Elliott have been at odds mainly over the payment of dividends and the appointment of outside board directors. Along with big cash returns, the fund had proposed three candidates for Hyundai Motor and two for Hyundai Mobis as outside directors. Chung Eui-sun has led reforms since the group last year canceled the proposed spin-off of the module manufacturing and after-sales parts business of Mobis to combine it with Hyundai Glovis, a logistics unit. 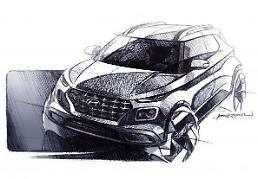 Elliott has urged the group to create a holding company through a complete merger between Hyundai Motor and Mobis. South Korea's family-run business groups, known as chaebol, have been under pressure to enhance corporate governance and protect the interests of minority shareholders since President Moon Jae-in took office in May 2017. In a pre-vote appeal to shareholders, Elliott said the Hyundai auto group should accelerate real and lasting change to improve corporate governance by right-sizing its balance sheets, imposing discipline on capital allocation and leaving ample cash balances for future investments. The fund accused the group of having wasted capital on "ill-timed real estate and non-core asset investments." As an example, it cited the acquisition of KEPCO land in southern Seoul for 10.6 trillion won ($9.3 billion) in 2014. "The KEPCO land acquisition was part of an unfortunate trend of value-destructive, non-core projects enabled by poor corporate governance," Elliott said, urging Hyundai to set up a restructuring review committee. 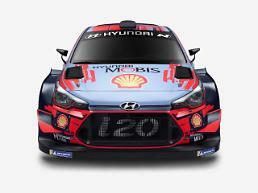 Some of Elliott's demands related to corporate governance were reflected in Hyundai's proposals presented at Friday's meetings. 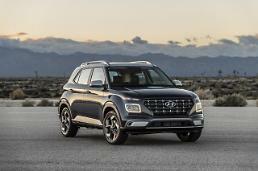 In an opening statement, Hyundai Motor President Lee Won-hee vowed to step up the development of new technologies, saying his company should tackle growing competition and uncertainties this year in the global auto market. Mobis President Park Chung-kook followed suit with a pledge to lead technology innovation through active investment in autonomous driving and other next-generation technologies. "In order to secure future competitiveness and sustain survival and consistent growth, we need rapid and drastic reforms and changes."